Concepts. Event Design. Art Direction. 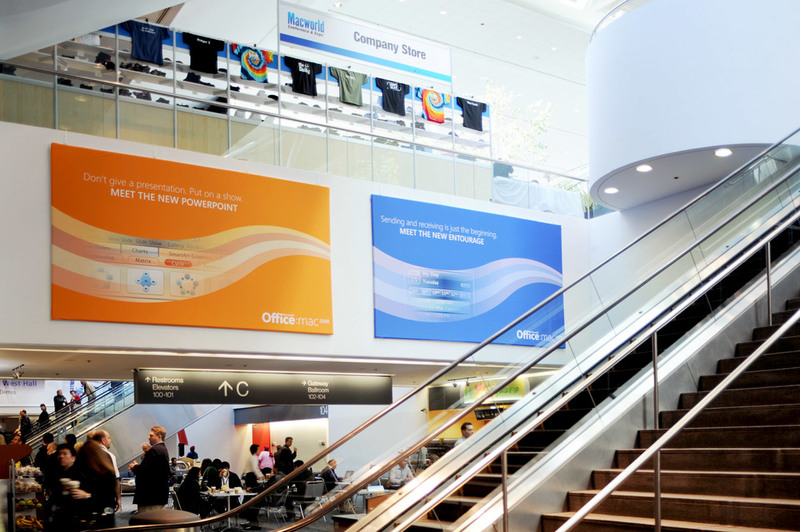 Microsoft Office 2008 for Mac presence for their product launch at Macworld 2008. Directly across the aisle from Apple's humongous booth. It was strange for a long-time Apple fan-boy (me) to be working on something Microsoft, and something that was in such close proximity to all that Apple goodness. 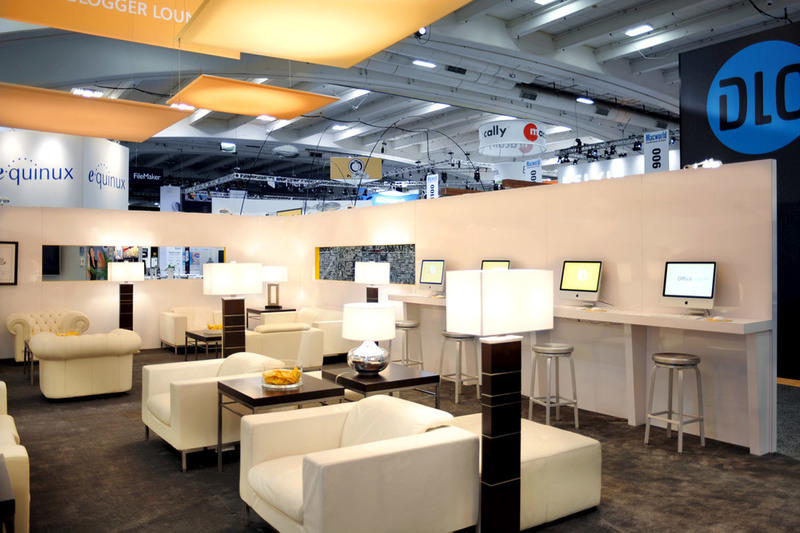 Concepted and designed 50'x50' main presentation/demo booth plus secondary lounge for, well, lounging. Also designed product brochure, features overview video, Moscone entry banners, custom M&M's, staff apparel, laser-etched laptop, Devo event promotion, Art of Office collateral and display, etc., etc. “I had the pleasure of working with Erik for 3 years. In that time, I grew to admire his passion for the industry and his love of good design. Erik inspires by example. He is always searching for new and exciting ideas, he then shares those findings and observations with others inside the creative environment at work. He is constantly challenging those around him to see the world differently. Erik also enjoys debating design and listens open-mindedly to any push back. He is very good at leading and brings great calm when the team is faced with stressful situations. Erik is also focused on the end product for the client. He asks very strategic questions of the brief and always gets a firm, well-rounded understanding of the client’s needs. He is not afraid to recommend alternative ideas to the client but is savvy enough to know their boundaries and when to back off.